Just got a package in the mail with one of Mike Barranti's latest creations. This is another of Mike's never ending idea's that seems to make all of us get a big smile on our mugs! 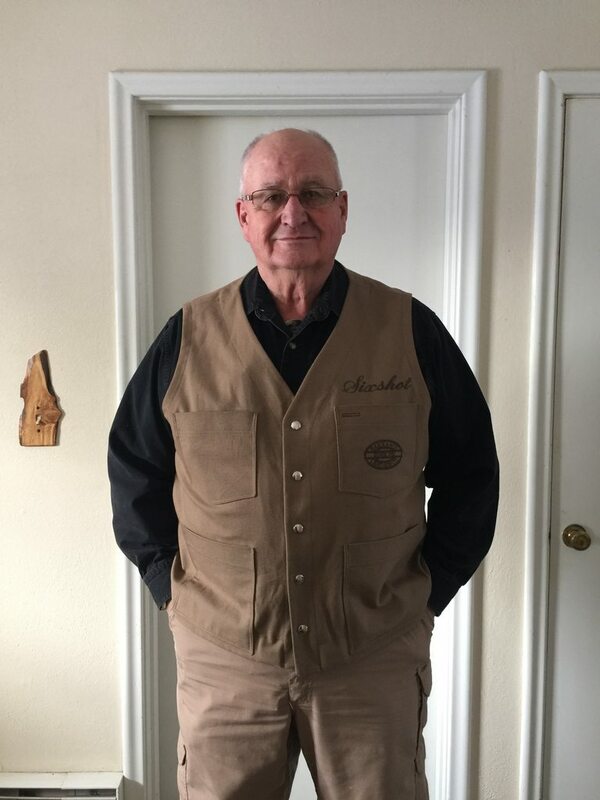 I love my new vest, whether you call it a concealed carry vest or just a vest, it's very well made, you can get it with buttons or snaps, with a lapel or without & it also has a couple of pockets on the inside, what's not to like. 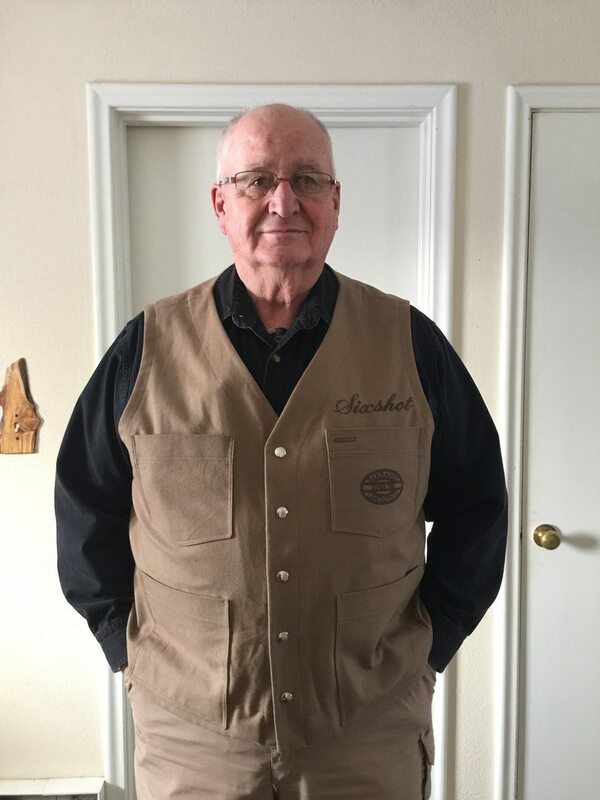 Just like Mike's world class leather the stitching is flawless, the vest comes in two different colors so it will match up with about any other garment you wear. Thanks Mike!! that is a good looking vest. Vests for me and my rounder middle are hard to find! 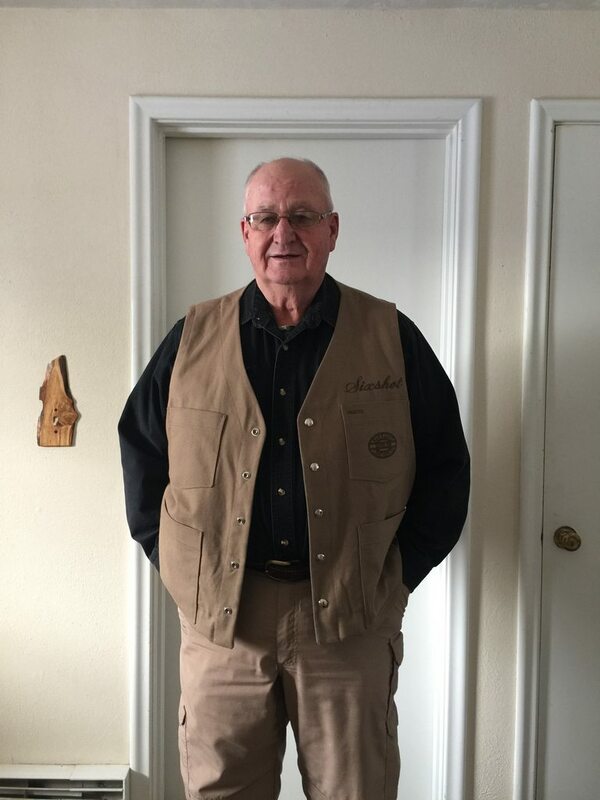 That is a great looking vest.